I recently did an upgrade to the Windows Installer package and right after that nothing works. Whichever software which have dependency with Windows Installer will not open at all. Can you tell me how to fix this problem? What are the steps I should follow for it? This problem may be occurred due to improper upgrade of the windows file system. 1) GO to microsoft website and download MICROSOFT fixit and install it. Now run this application it will automatically fix your windows related problems. 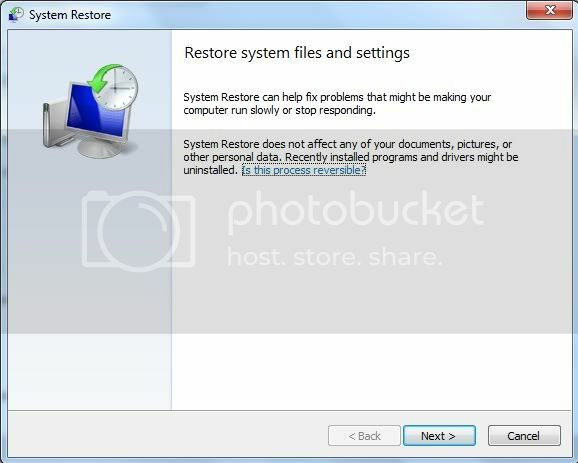 2)another option is to RESTORE your system to some previous safe point. It will automatically replace your system files to the properly working point. 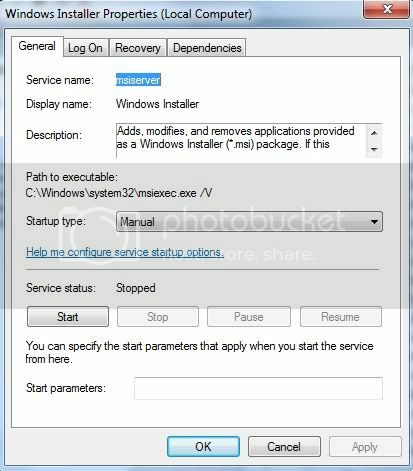 3) another solution is to use the windows installation disk run the setup and repair your windows with this disk. It will replace your system files with the fresh windows system files and solve your problem. ​I recently did an upgrade to the Windows Installer package and right after that nothing works. Whichever software which have dependency with Windows Installer will not open at all. Can you tell me how to fix this problem? What are the steps I should follow for it?